Genius has announced the addition of a new headset to its range in the form of the Cavimanus, a virtual 7.1 professional gaming headset.The virtual 7.1 channel system is equipped with 40mm neodymium driver units, together with a unique vibration function. Specifications include: microphone sensitivity of -39+/-3 dB, and speaker frequency response: 20Hz~20KHz, impedance: 32ohm and sensitivity: 96dB. 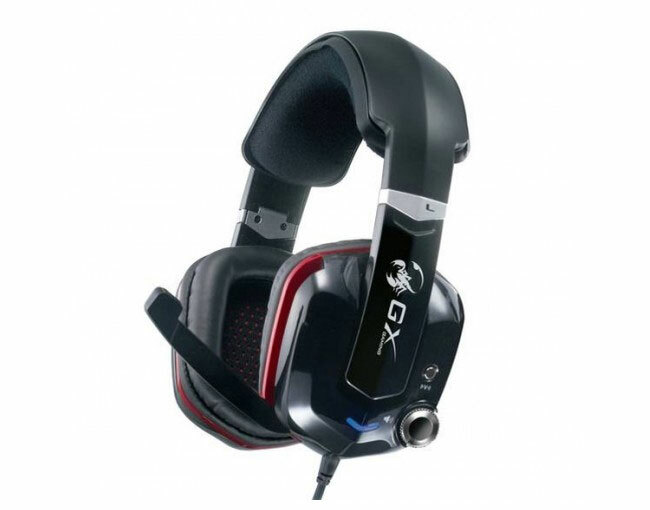 The Genius Cavimanus virtual 7.1 professional gaming headset is also fitted with a handy easy to reach volume control on the ear cup and a fold-away microphone which can be moved out of the way when not in use, and is uni-directional to capture voice audio without any background noise. 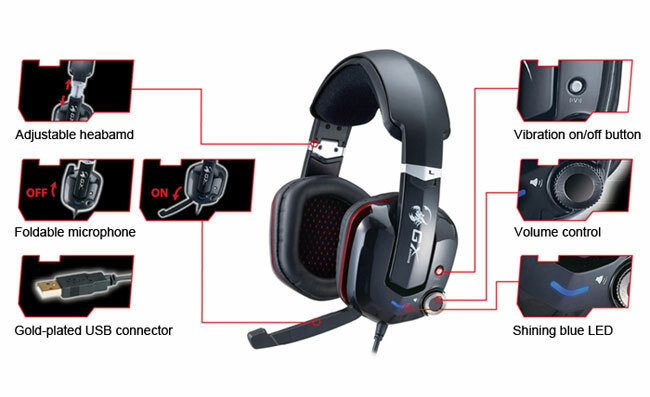 The Genius Cavimanus virtual 7.1 gaming headset is now available to purchase for around $80 and comes complete with a anti-corrosive gold-plated USB jack on a 2.5m cable, to provide a high quality connection. You can also view the range of other pro gaming peripherals created by Genius in the video below.